This below is lifted from the pdf available on the one nine elms web site. As it happens it’s the only thing currently available on their website. And it’s only available as a pdf. Obviously the cost cutting has begun early. Anyway, I have hacked it about a bit to make it as readable as possible. I am writing to you on behalf of the new owners of the One Nine Elms development (on the site previously known as Market Towers). In October 2012 planning consent was granted to Green Property Ltd, the previous owners, to demolish the existing buildings and replace them with two new towers containing a mix of residential apartments, office space, retail and a hotel. In November 2013, Dalian Wanda, one of China’s leading commercial development companies, completed the purchase of the site from Green Property with the intention of building the One Nine Elms scheme. In order to develop the scheme, we have submitted an application to London Borough of Wandsworth to make a few amendments to the consented proposal. Most important of these are improvements to the proposed hotel element of the building which will enable Dalian Wanda to open one of its luxury brand 5-star hotels – the first of its kind in Europe. Core elements of the consented building such as the height of the two towers are not being changed as part of this application. The details of the proposed amendments are listed overleaf and can also be viewed on our website.We have appointed a demolition contractor, McGee Group Ltd, who have recently begun preparatory works on the Market Towers buildings. Details of the demolition programme are included in this newsletter. Dalian Wanda is very excited to be part of the Nine Elms regeneration project and is keen to begin work as soon as we are able. We want to foster a close working relationship with the community and will remain in contact with regards to our progress. Preparatory works for the demolition of the Market Towers building began in February, the demolition process is expected to be completed by the end of the year. We have included details for our demolition contractors, McGee, as well as working hours and details for contacting us during the demolition process. Once demolition is complete, subject to receiving consent for our amendments to the plans, we hope to begin construction in January 2015. The building is expected to be completed in 2018. The site forms part of the wider Nine Elms on the South Bank regeneration area and we will put in place a detailed construction management plan to deal with important issues such as working hours and lorry movements. McGee Group Limited (MGL) has been appointed as the contractor for the soft strip, and the full demolition of the property. The site project manager for McGee will be Paul Busby and Mark Byrne is neighbourhood liaison contact for the project. Every effort will be taken during the works to keep noise, dust and vibration to a minimum and this will be monitored by the site team during the works. Acoustic sound blankets will be used to reduce noise levels from the demolition machinery. Hydraulic munchers will be used in place of breakers where possible to minimise the noise as much as possible. Our noisy operational hours on site will continue in accordance with Industry best practice. These are 08.00 to 10.00, 12.00 to 14.00 and 16.00 to 18.00. It’s open. 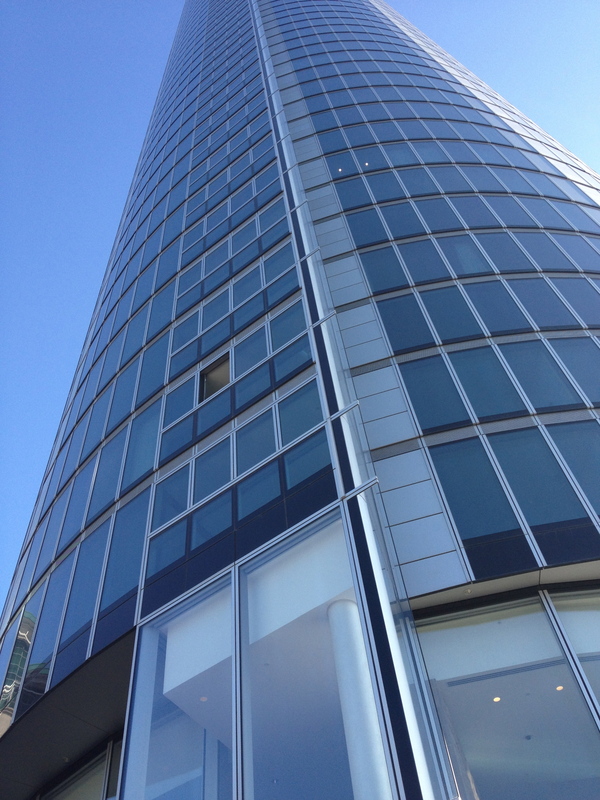 Or at least a bit of it is – the bit behind St George’s Tower has finally opened, without any ribbons, fanfare or Boris. They must have done it when he was abroad trying to sell off the bits of London still up for grabs. But it’s nice, even if it is tiny. 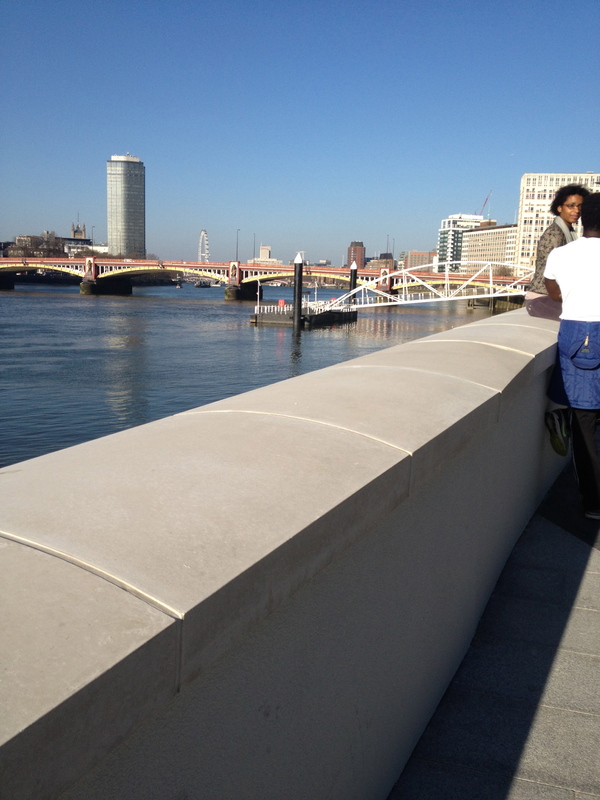 We have an ambitious vision to recreate Vauxhall as the living town centre it once was. 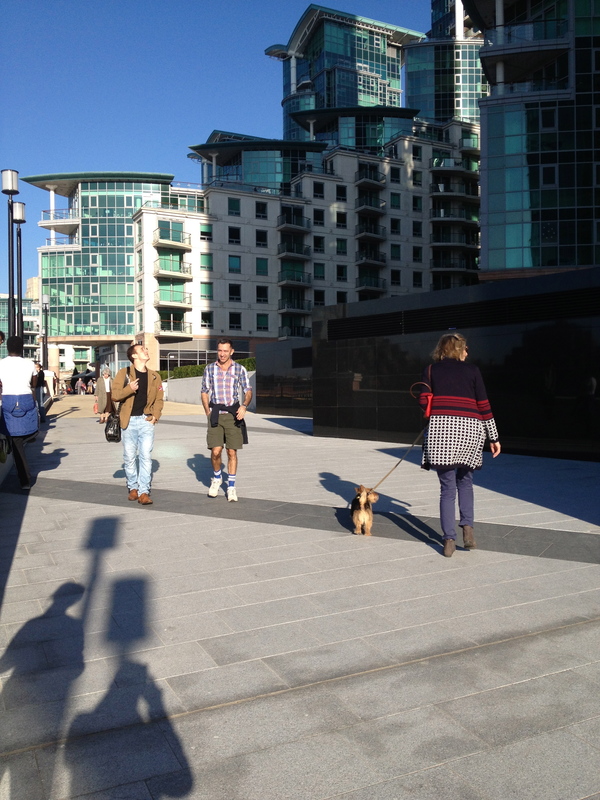 Instead of a congested traffic gyratory system, the area will be transformed by the creation of a recognisable ‘heart of Vauxhall’ with new walkways lined with shops, more jobs, a variety and choice of new homes and places for people to enjoy. As recently as the 19th century this thriving neighbourhood boasted homes, businesses, shops, schools and a railway station alongside the river and a mere 10 minutes walk from the Houses of Parliament. Once again Vauxhall will become a gateway to the city and a modern, characterful district centre noted for high quality buildings, exemplary streets and spaces and convenient and well managed public transport. The restoration of a High Street and proposals for a Civic Town Square as a potential venue for community and cultural events are at its heart. 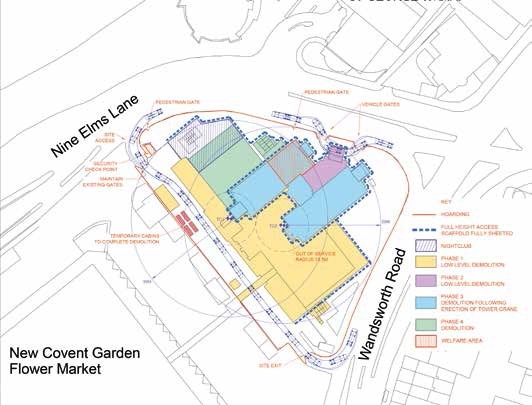 This will be an area of mixed uses, both within the streets and within the buildings themselves where distinctive retail businesses will reflect a strong sense of established and emerging local character. The historic neighbourhoods of Old Paradise Street, Black Prince Road and Vauxhall Pleasure Gardens are interesting distinctive destinations to visit. The area’s beautiful green spaces including Vauxhall Pleasure Gardens, Pedlar’s Park and Vauxhall Park provide a network of open spaces linking through to the new Nine Elms linear park and Battersea Park beyond. The railway arches, so long a barrier, will be brought to life to provide space for new business, community and cultural uses, as well as being opened up to allow for footpaths and cycleways. 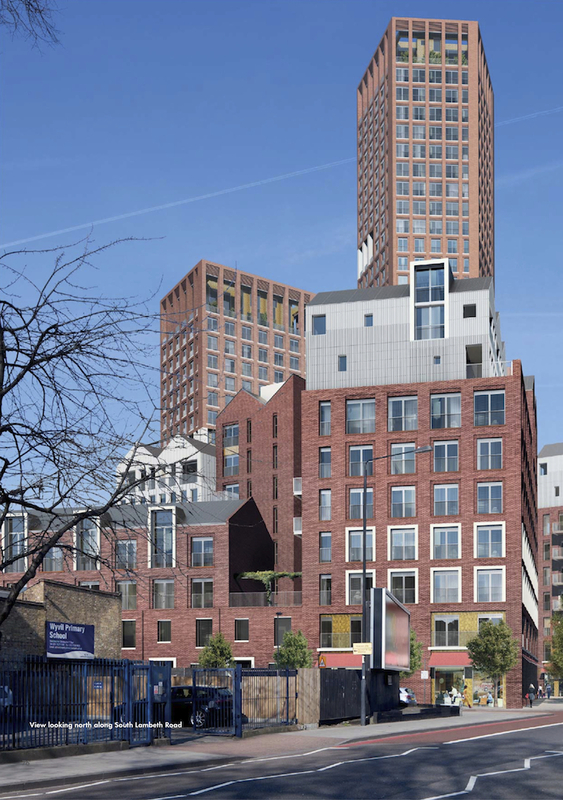 High density, tall buildings of high quality will form a cluster around Vauxhall Cross, with particular attention paid to design at ground level to ensure they contribute to creating a memorable and attractive place. The new infrastructure will be of an excellent standard adding to a renewed sense of place and pride. A new underground station, a refurbished rail station at Vauxhall and a new two form entry primary school as well as health facilities will be provided. 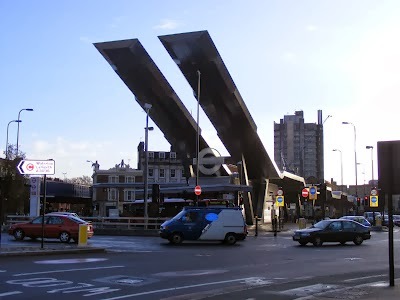 Transport and the management of Vauxhall Cross as an effective interchange remains essential, but the bus station will be replaced with a series of relocated bus stops, facilitating efficient bus routes to and through the area. Improvements will result in a much more pedestrian-friendly environment and better access throughout the entire area. 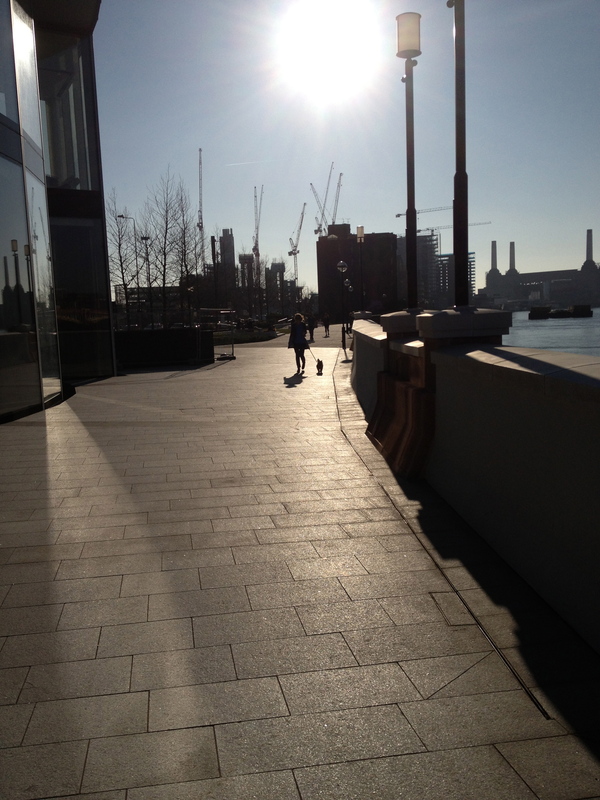 Our vision for Vauxhall builds on its heritage but is also about providing exemplary modern and sustainable facilities. 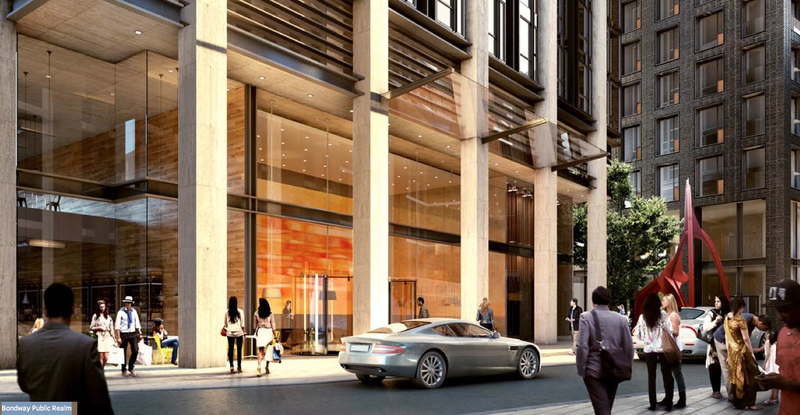 Once again Vauxhall will be a gateway to the city and a modern, characterful district centre. The railway arches, the river, the historic neighbourhoods and green spaces, along with existing communities, will all play their part in the re-emergence of Vauxhall as a central London destination. Find out more on Lambeth Council’s website.